This report does not include the millions not employed and beyond unemployment benefits. Editnote. 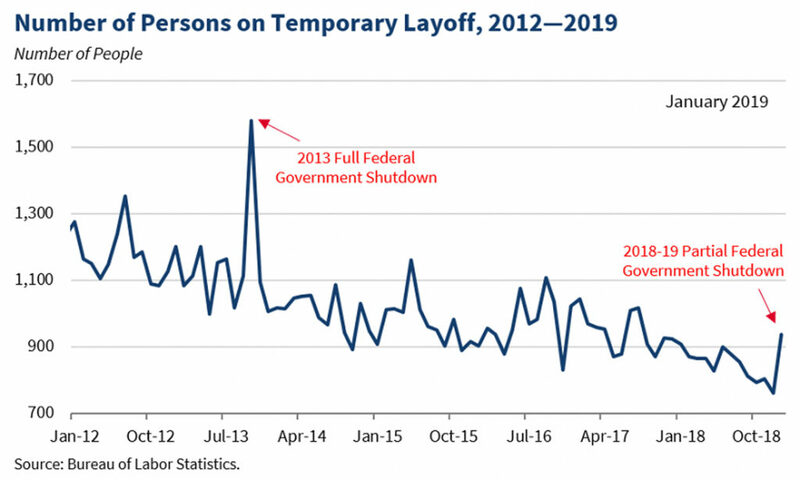 Washington, DC: 2.1.2019 – White House reports – The Bureau of Labor Statistics (BLS) released its first monthly Employment Situation Report of 2019, showing that the United States economy is continuing its historic streak of positive job gains in the new year.